New Stars at Plan B! 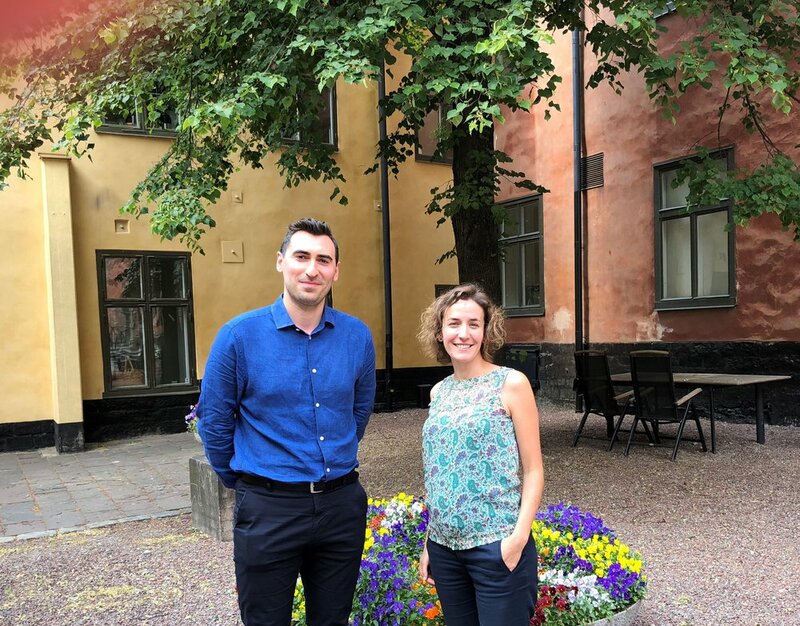 In early June we had the pleasure of welcoming Johannes Basmahji and Cristina Lázaro and to Plan B.
Johannes has worked for 7 years in major industrial projects as a designer and model coordinator, including KVV8 and Stora Enso. Johannes will work as project manager BIM in some of our industrial projects, including Northvolt. Cristina has previously worked with strategies, trend reconnaissance and change management in the framework of a number of major research and development projects, and will work with change management in our projects, as well as projects within Smart Built Environment and other innovation programs. Newer PostVictoria Hjalmarsson is here!